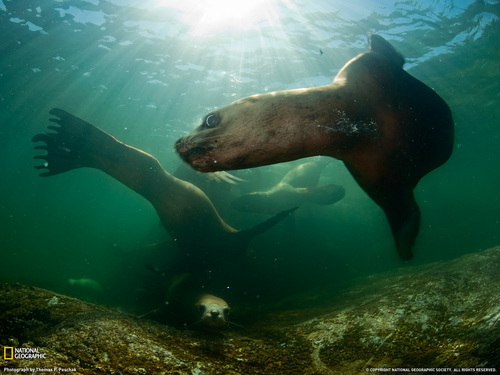 steller sea lions. . HD Wallpaper and background images in the animaux club tagged: animals sealions. This animaux wallpaper might contain phoque crabier, joint crabe manger, crabeater, joint, crabe, manger, cachet, and sceau manger du crabe.